Rays aasha ki ek kiran is a Jaipur, Rajasthan based NGO looking after HIV positive children. 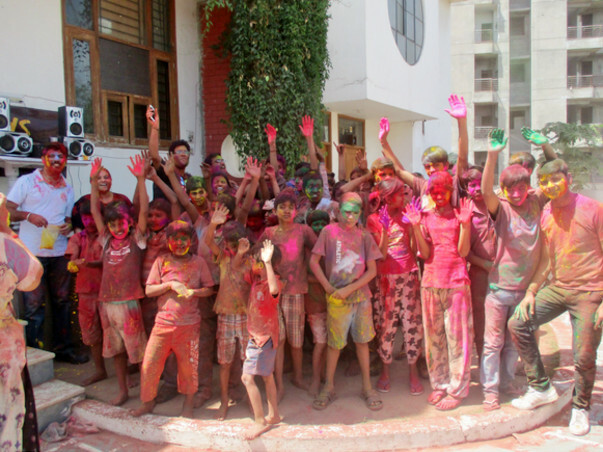 At present, we have two homes and 55 children. 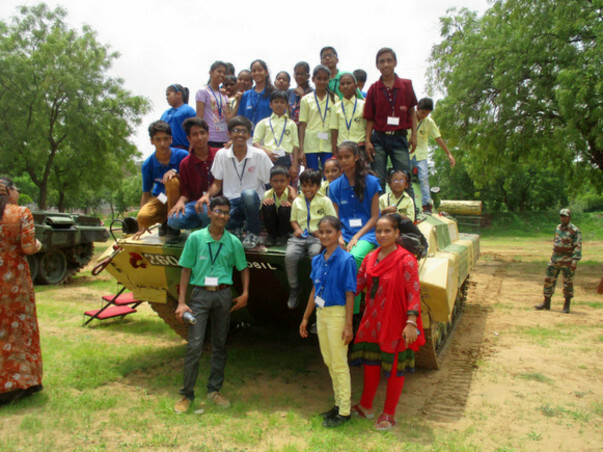 We have 15 girls and 40 boys between 5 to 17 years. 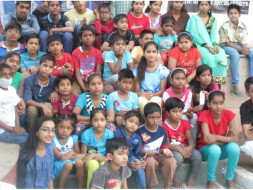 Jaipur does get cold during winters with the minimum temperature dropping to 8 and 9 degree C.
As these children have a low immunity we need to take special care to take all needed precautions to save them from the cold and this includes warm winter clothing and special nutrient diet. 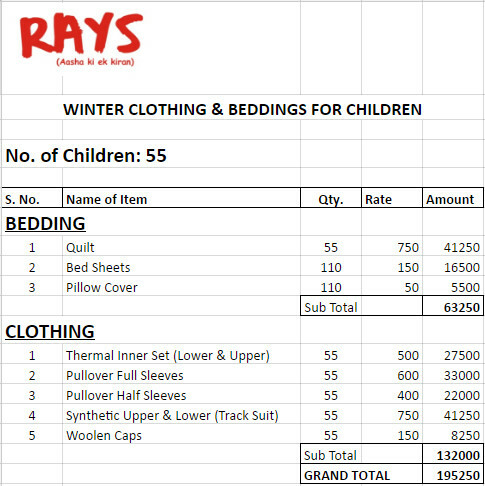 The fund will be utilised to provide thermal inner sets, pull overs full sleeve and half sleeves, synthetic upper and lower [ track suits ], wool caps, bed sheets, pillow covers and winter quilts. Donations made to Rays are exempt from Income tax under section 80 d and we also have an FCRA registration for donations in foreign currency. Good work team! I hope my little donation helps you in your ambitious task.